I attended a Toronto Maple Leafs game yesterday and noticed that during a blowout game that Toronto fans began to chant "Let's GO Blue Jays!" in unison. This post is not about loyalty to either team but more about the hunger that Toronto wants to see something positive happen with our professional sports teams. I think Toronto is due for some excitement that other cities around the world will envy us. We've got a multicultural city, restaurants and exciting attractions so we should deserve it. Heck, we've been living in a cold slumber of a winter. Torontonians just want to get out and enjoy and celebrate something in my opinion. The Home Opener of the Toronto Blue Jays is more than the 1st game of the season in baseball. It's usually a party of over 40,000 fans but more like an energy release for Torontonians. It's a symbolic game that summer and warm weather is coming or finally here. 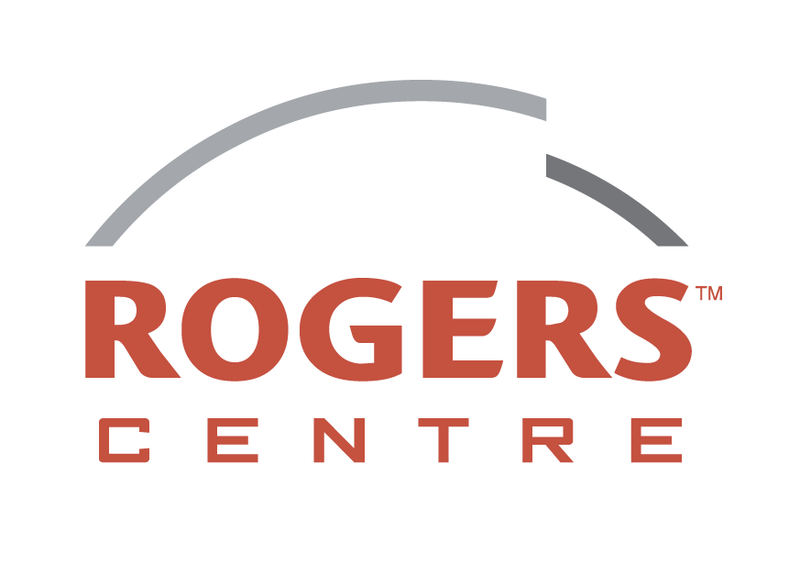 In that respect since the game will be held at the Rogers Centre in less than 2 weeks I thought I'd giveaway a pair of passes to the Rogers Centre to get you excited about the season to come. It's not Home Opener tickets but at least it's something. Most Toronto folks don't enjoy their own attractions in the city. I encourage you to step out of your routine and do something in Toronto. You'll be surprised at the things you can learn and experience. 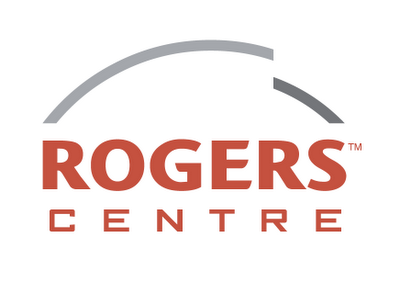 On that note, send me a tweet if you want to win a pair of passes for the "Rogers Centre Tour". I'll pick a winner on Monday April 2, 2012. TWEET: " @clickflickca I want a tour of the Rogers Centre in Toronto #ILoveToronto "
Good luck and go out and enjoy Toronto! Global TV premiere of Touch. 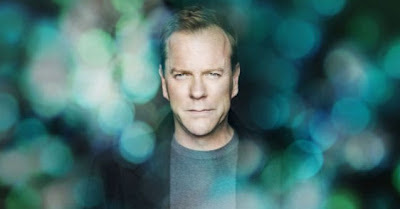 The folks at Global TV are introducing the new show "Touch" starring canadian actor Keifer Sutherland. The show premieres on Thursday March 22nd at 9pm ET. Kiefer's character is to make a difference in people's lives because of a text message he receives on a lost cell phone and his relationship with his son who seems to be psychic or of a higher being. I watched the trailer and it's intriguing. What if coincidence was a calculation? In conjunction with the tv show premiere a cross promotion has occurred that promotes social good. Global has given me a phone to post a pic of something that has touched my life (big or small) For me it's food lately. I enjoy food because it's the most social thing to do. It touches upon all the human senses such as taste, touch and smell. Now the cool part about this promotion is that for every photo uploaded to Globaltv.com from the phone 10 cents will be donated to The Children's Wish Foundation. The images can be viewed on the site. If you don't have the phone you can still participate by emailing a photo to touch@globaltv.com or texting to 101010 with your image. Would you give your credit card information in an email or social media channels? Are you sharing too much? It's a question you need to answer. We all seem to be online sharing so much personal info via various social media networks that we really need to step back and evaluate for our own safety. We share details of where we eat, where we shop and in some cases check into our home locations online. This month is Visa Fraud Prevention Month. Sharing the Infographic will help Canadians understand the risk and how vulnerable we can be to fraud. The following represents the key findings from a survey with a focus on young Canadians. More than half (56%) of Canadians say that identity theft is the type of fraud that concerns them the most. Young adults aged 18-30 are the most likely to have loaned their debit or credit card and to have revealed their PIN to another person in the last 12 months, where as older Canadians are the most likely to have sent their personal credit card information via email.